There are currently 23 listings available in Klahanie, ranging in price from $324,900 through $739,900. 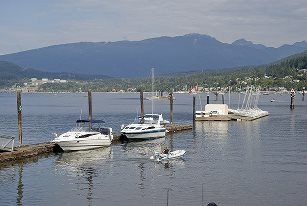 There are FIVE one bedroom condos and TWO three bedroom condos available in Klahanie at the moment. If you are considering listing your one or three bedroom condo, this would be a great time!